Looking forward to building the business relationships with you ! What sets XGZ steel building systems apart from other warehouse building desingers? 1. 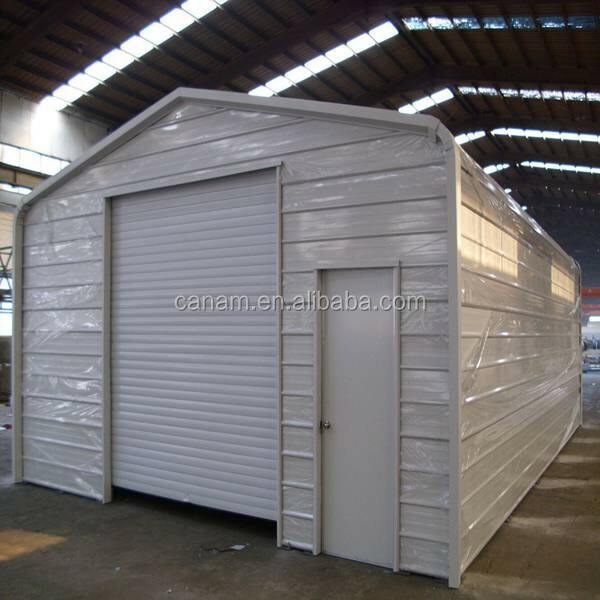 Years of metal storage building design experience producing top quality products at factory-direct prices. 2. Personalized service from trained technicians who will respond to your inquiry, discuss your needs, and price a building to your specifications within 24 hours. 3. 25 year rust perforation warranty on roof panels. 4. 40 year warranty on the colored coating for walls and trim. 5. 50 year warranty against defects in materials and workmanship on all main frame structural components. 6. Lifetime warranty on the stainless steel roof fasteners. 7. Precision design meeting or exceeding industry standards. 8. Efficient scheduling, delivery and share-loading of mental buildings to reduce delivery costs and save your money. 1. We have a group of professional engineers, most of whom has more than 10 years experiences in architecture field. 2. Established for more than ten years, our company has got a various of experiences in design, manufacture, installation and so on. The work staff have excellent skills. Some of them had helped customers to install the warehouse around the world. 3. 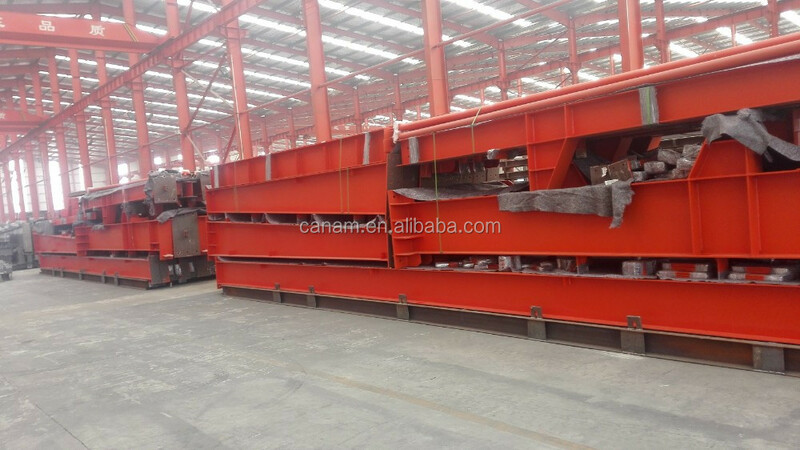 We also have possessed more than 80 sets of large precise and domestically advanced processing equipments, including large gantry planing machines, automatic submerged arc welding machines, assembling machines, slitters, shot blasting machines and so on. 5. "Moral personality decides product quality." is our guarantee to the products. "Customers cone first." is our everlasting pursuit. Believe your choose, we'll give you a satisfied answer. 1. Designed and produced by us according to the customer's requirements, this garage had been exported to Holland, Australia, New Zeland etc. 2. 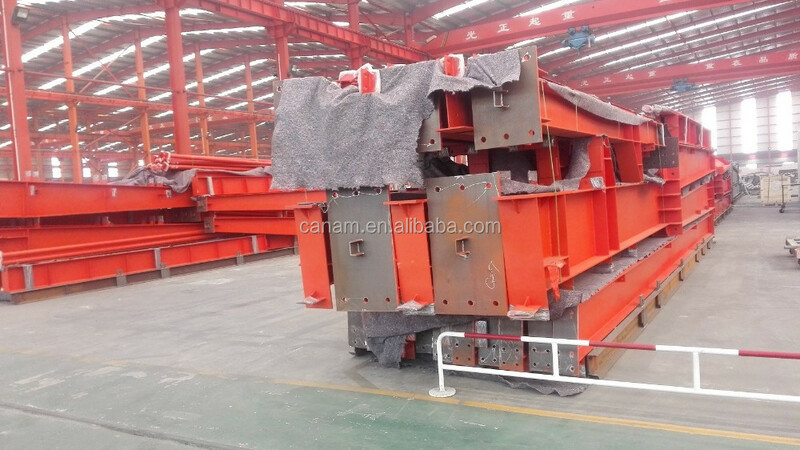 The main frame used are square tubes and angle steels. 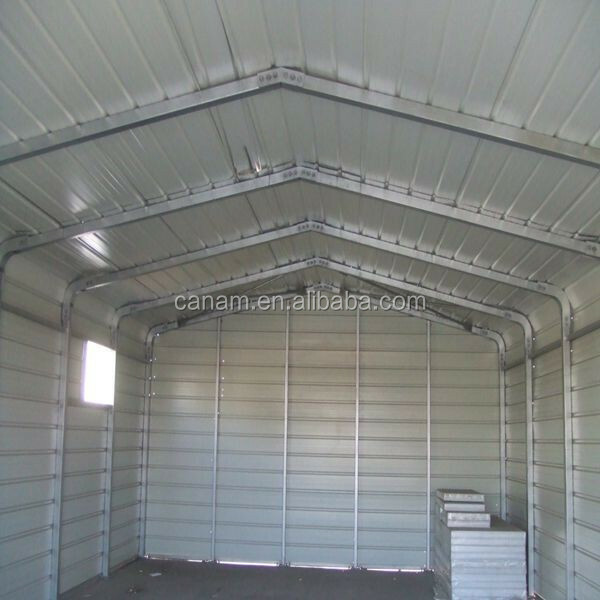 The roof and wall panels are corrugated steel plates with thickness of 03.-0.5mm, which can be replaced by sandwich panels. 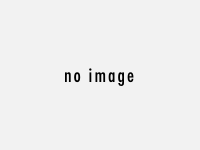 The colour of them can be chosen such as white, there are blue, red, yellow-green. 3. 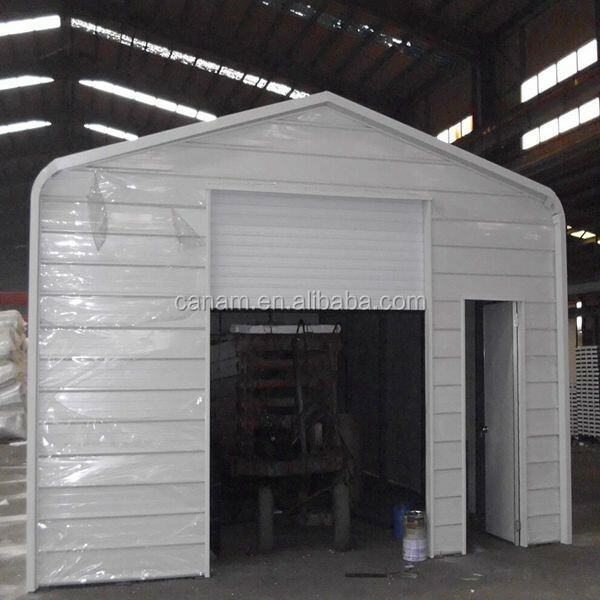 One door of this garage is fireproof shutter door, the other one is a sandwich panel door, the size of which can be adjusted according to the requirements. 4. The windows for this garage are aluminum alloy windows. 5. The quality is safe and reliable. 6. It is easy to install with bolts to connect the main structures. 7. 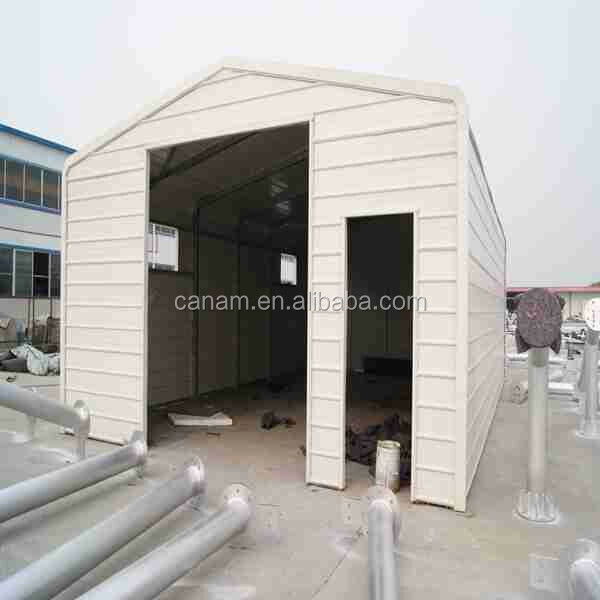 Besides used as garages, this product can be used as stores, shops, temporary residence etc. 1)XGZ made series house is a kind of light steel structure modular house with the color steel sandwich panel. 2)The steel structure makes the house resisting heavy wind of 100km/h and 7 grade earthquake. 3)Color steel sandwich panel has a good fire proof and heat insulation performance for the characteristic of the color steel sheet and polystyrene material. 4)All the components of the house are prefabricated before leaving the factory,produced according to requirement of customer. 5)The completely knock-down of the house components can save more space of the container and make the cost of house lower. 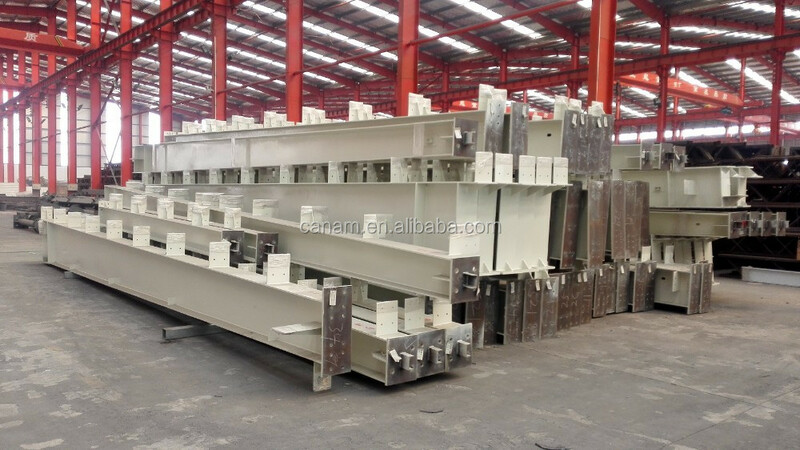 6)It is easy to assemble for the light steel structure. 7)The components of the house can be used repeat so the shelf life is over 30 years without any building garbage. 8)The waterproof system on the roof makes the house a good sealing effect. 9)A concrete square can meet the requirement of the foundation. 10)The mineral wool acoustic ceiling, cement ceiling, partition and laminated flooring accessories are optional for customer. 11)We can provide the service of installation, supervision and training by extra. 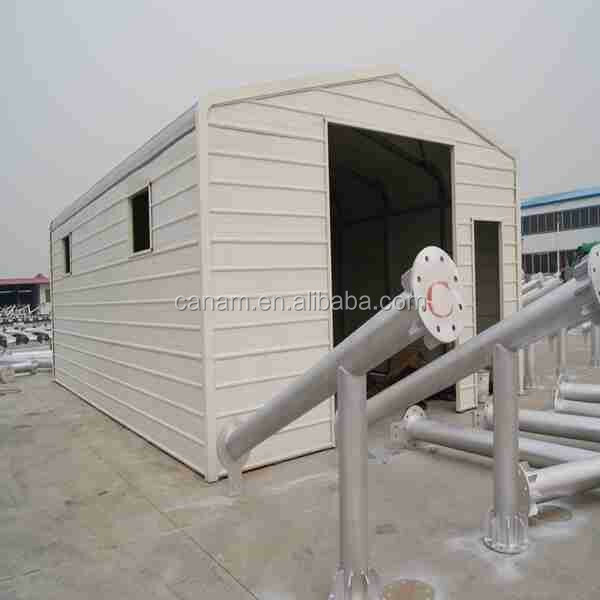 12)XGZ made series house has a low cost and good ability to assemble at site,so it can provide for temporary office, accommodation, entertainment and school room quickly and large quantity.